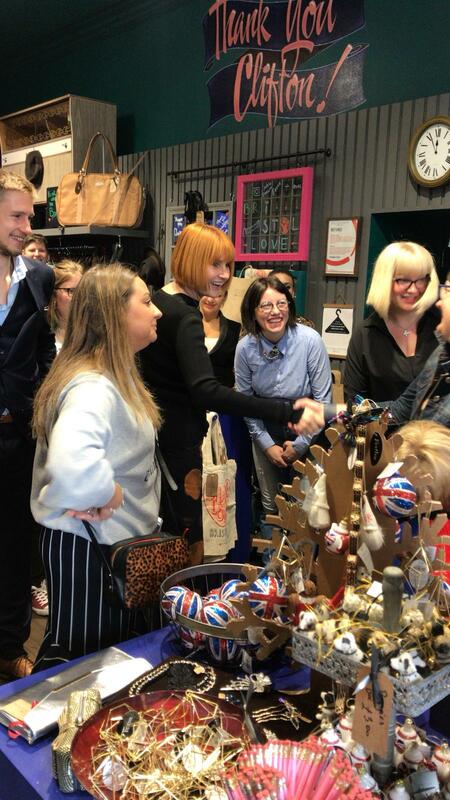 when Mary - queen of shops came to Bristol! 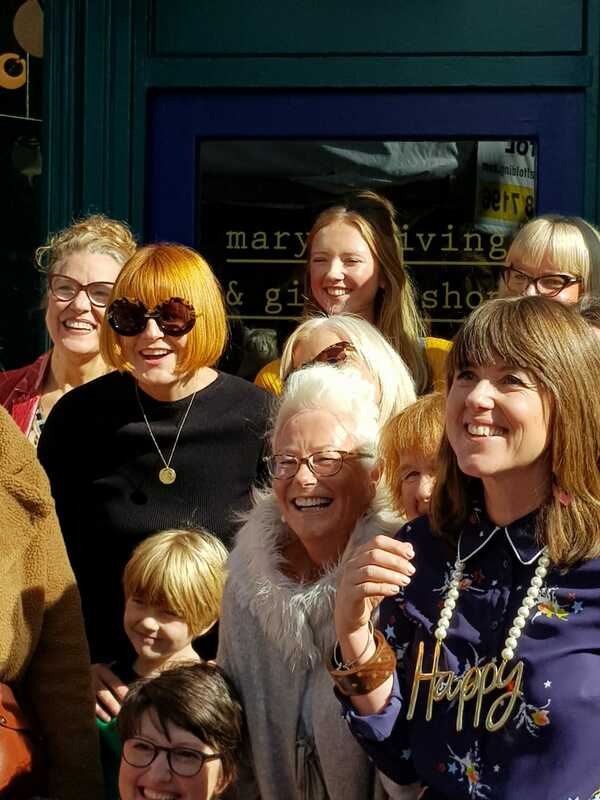 The news of Mary Portas coming to Bristol for the grand opening of a Mary's Living and Giving in Bristol was met with a humongous SQUEEEEE! from me! 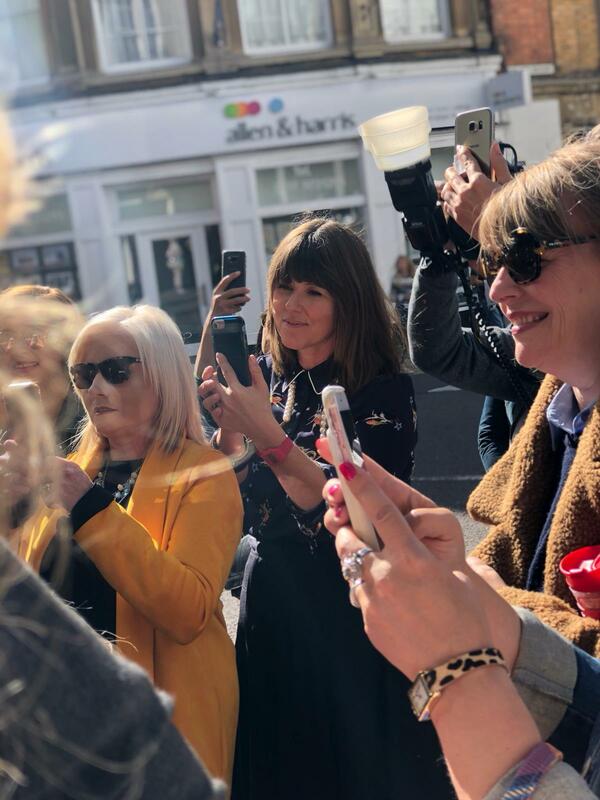 Thanks to my good friend Caroline of Knickers Models Own I got an invite to the event.....and it went off with a bang thanks to a little help from our friends. 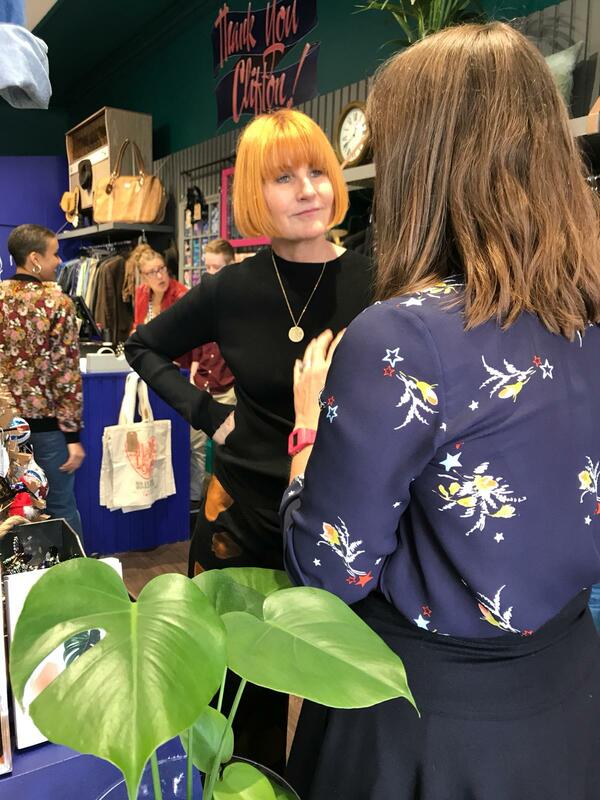 So for those of you not familiar with Mary's Living and Giving shops - they are Save the Children boutique shops set up by retail expert Mary Portas where every item donated helps children around the world to 'survive and thrive'. 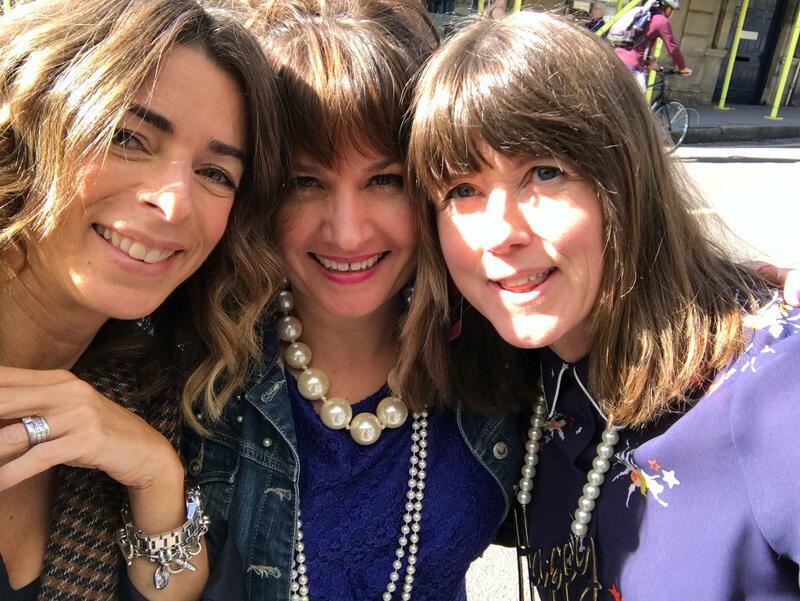 From the left @susiesoso @beckybarnesstyle ME! 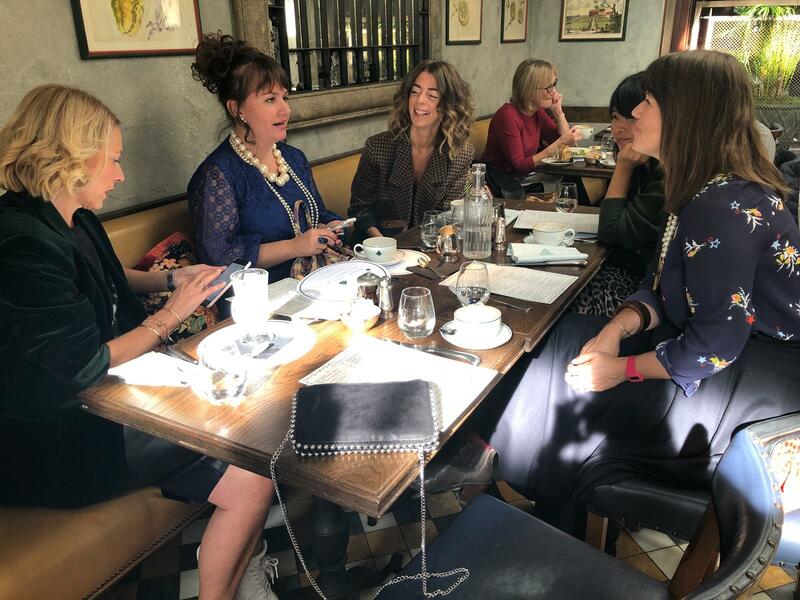 @theimageconsco @knickersmodelsown @karenlowestylist It's a particularly poignant time to talk about the charity since the devastating tsunami with waves up to six metres high was been triggered by a powerful 7.4 magnitude earthquake in Sulawesi, Indonesia happened just a couple of weeks ago. "Over 1,500 people have been reported dead and sadly, the death toll is likely to rise. Those who have survived have seen their lives ripped apart. 200,000 people need urgent humanitarian assistance right now - a quarter of them are children. Thousands of people are severely injured. Tens of thousands of homes have been destroyed and many families are sleeping in makeshift shelters or in the street, in desperate need of food, water and medical care. Children have suffered an unimaginably traumatic event and they continue to be shaken by the hundreds of aftershocks which have hit the area since the earthquake. Save the Children are members of the Disasters Emergency Committee dedicated to coming together in times of crisis". So even more so at the moment, every bit of aid helps. 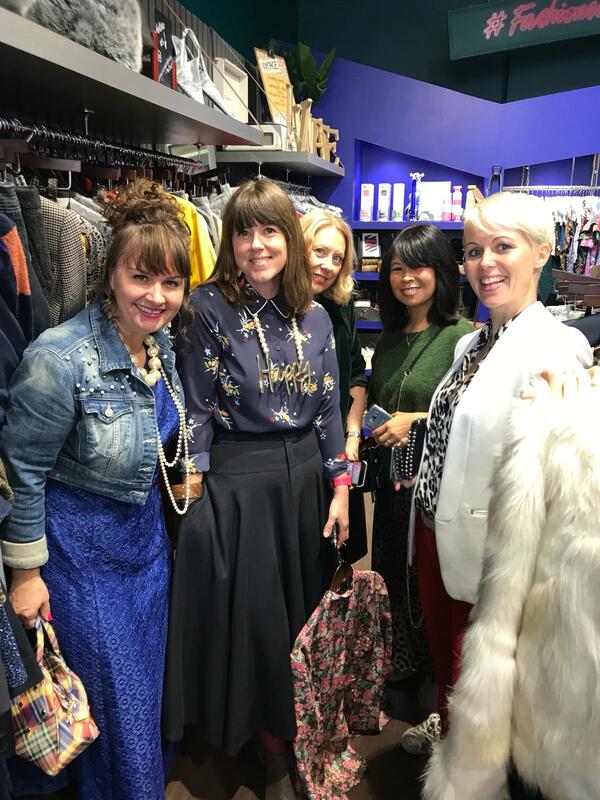 There is lot more information on their website of how you can help.....whether it's donating your preloved items....or bagging a fabulous bit of preloved for yourself via one of Mary's stores. 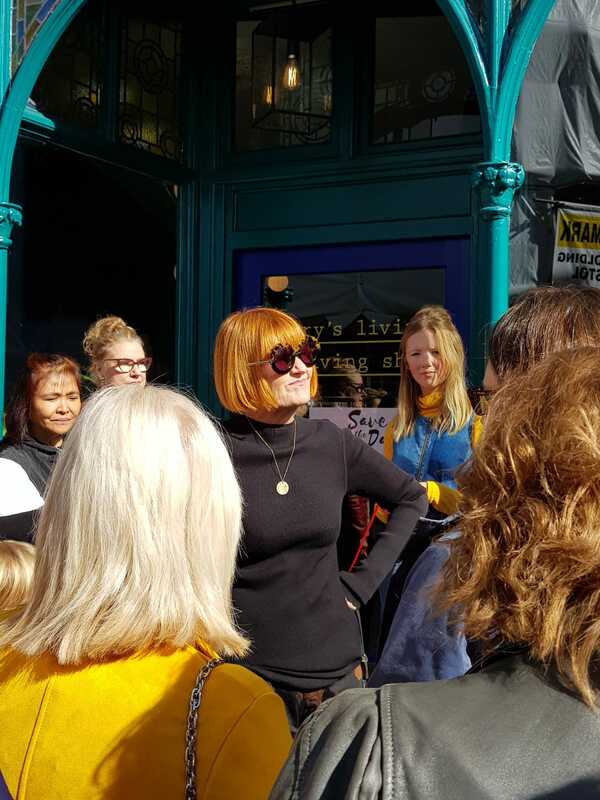 If you have a bit of spare time each week you could volunteer......or simply just make a donation.....all the information is here. So back to the grand opening.......I think I will just let the pictures do the talking! Starting the day with coffee. 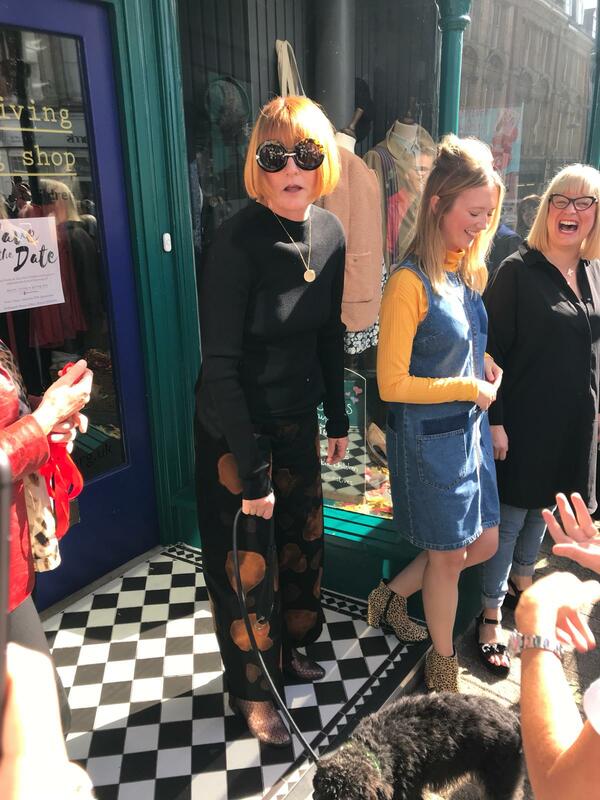 Mary, Queen of the shops has arrived! 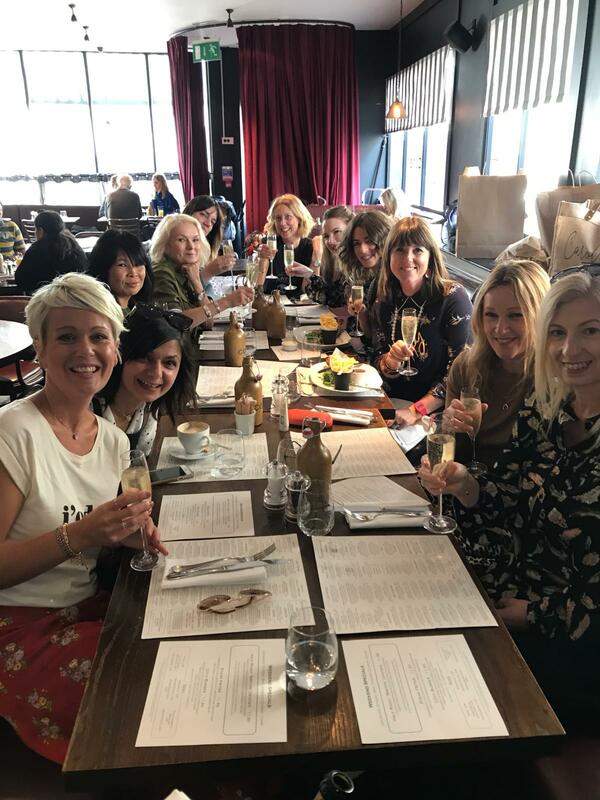 It was a brilliant day......a few more familiar faces arrived for the opening.....then we got to squeeze in a spot of lunch and raise a glass of bubbles! Barbara...not on Instagram as far as I know! 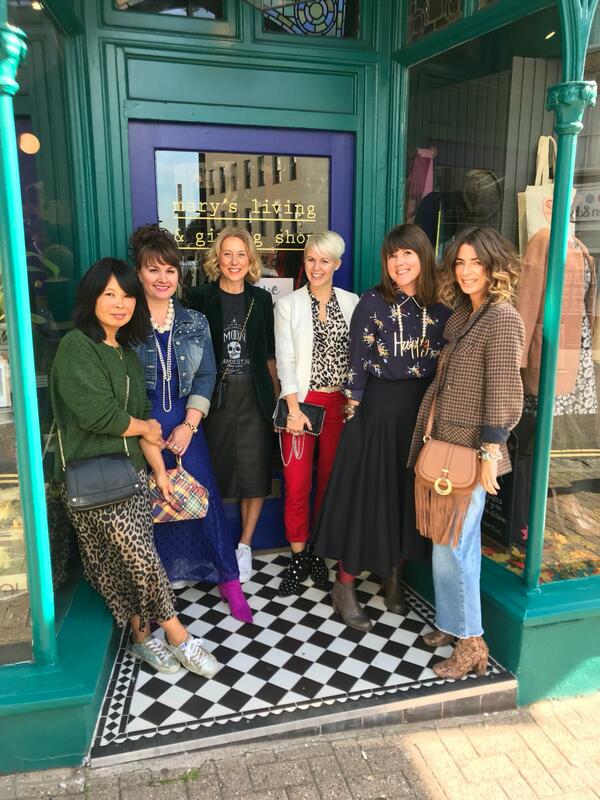 I had the best day meeting my style idol with my favourite Instagrammers around me......a day full of treasured memories! 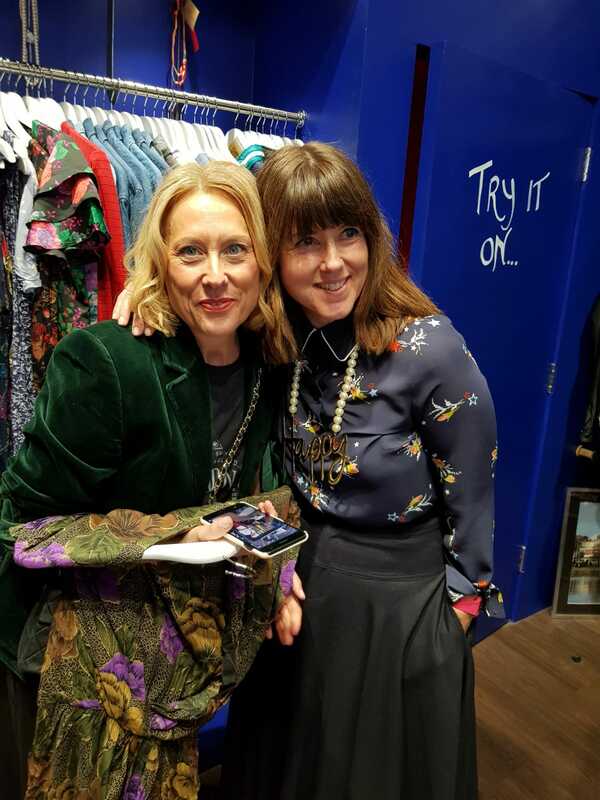 Baukjen are just an example of a British brand who support Save the Children. 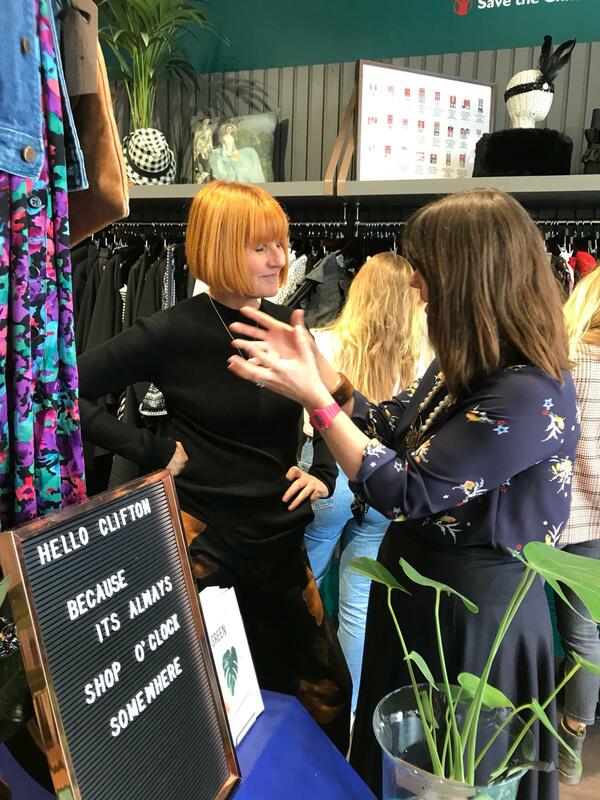 They donate samples and end of season lines to the stores so you can pick up brand new pieces as well as preloved. 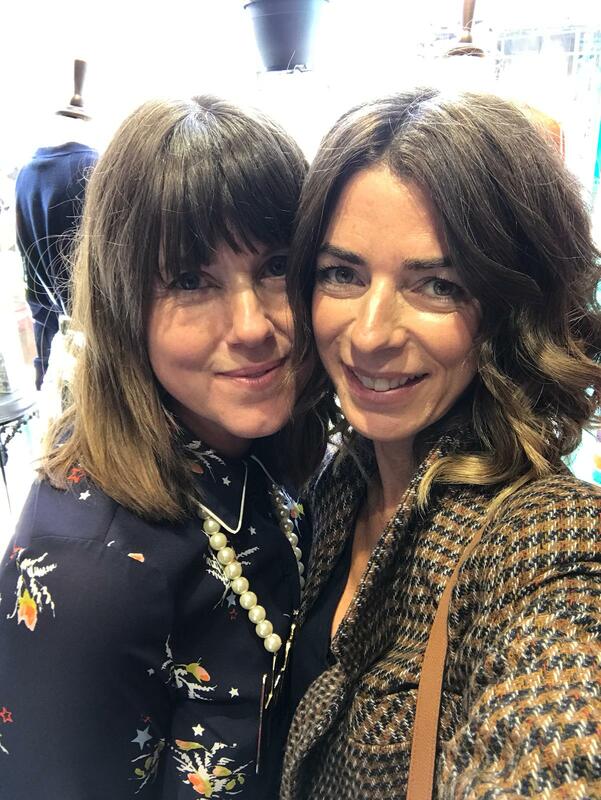 In the Clifton branch I also spied brands such as Ted Baker, Zara, Reiss and even some Ferragamo shoes! It is well worth a look. Do check to see if there is a store local to you here. I also picked up another piece of Baukjen. 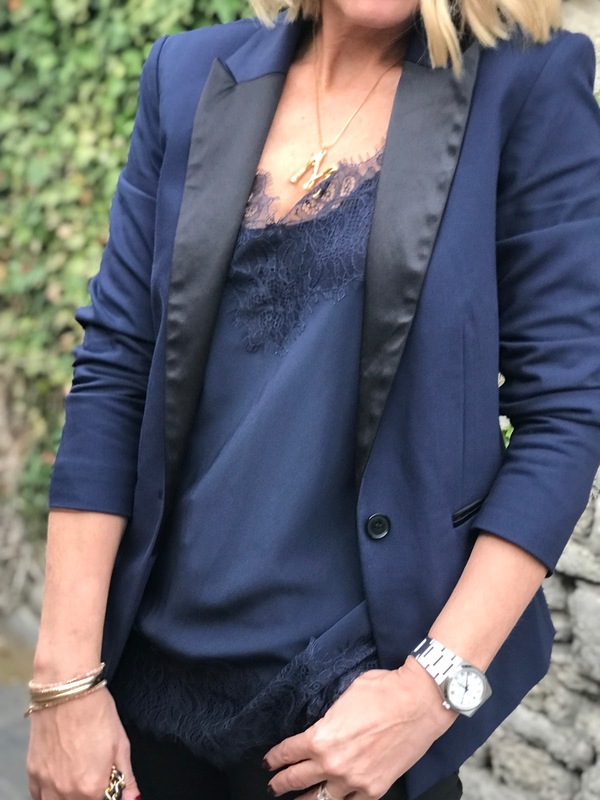 This fab jumpsuit was brand new and just £19. 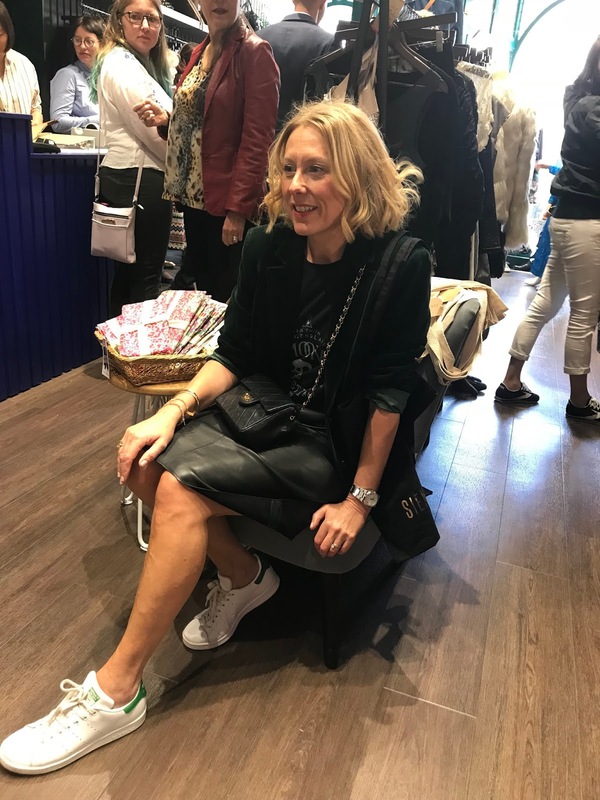 And what did I wear to the event? Well naturally I plumped for a bit of preloved! 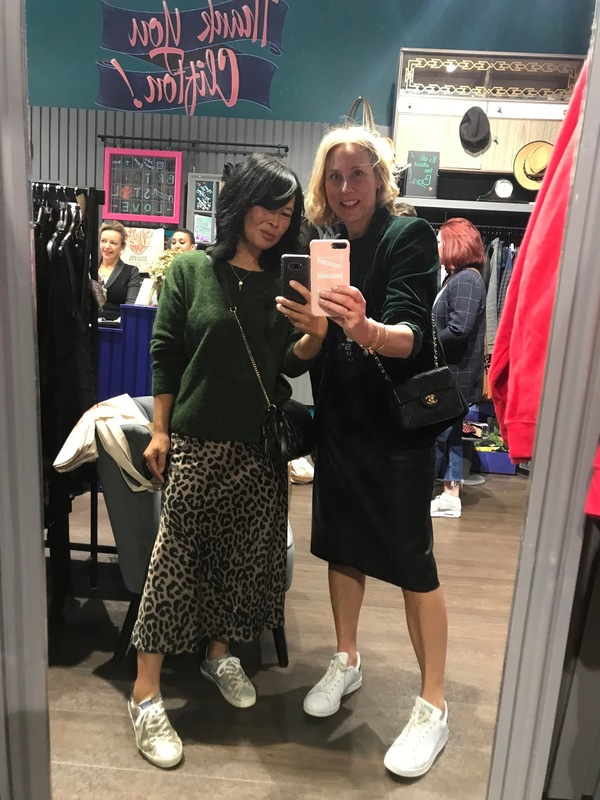 I wore a green velvet vintage M&S blazer courtesy of my lovely friend @velvetmarmalade with a Paul Smith t-shirt from @kilvercourt designer outlet with a Dorothy Perkins pleather skirt, Adidas Originals Stan Smith's and my now vintage (30 years old!) Chanel bag. 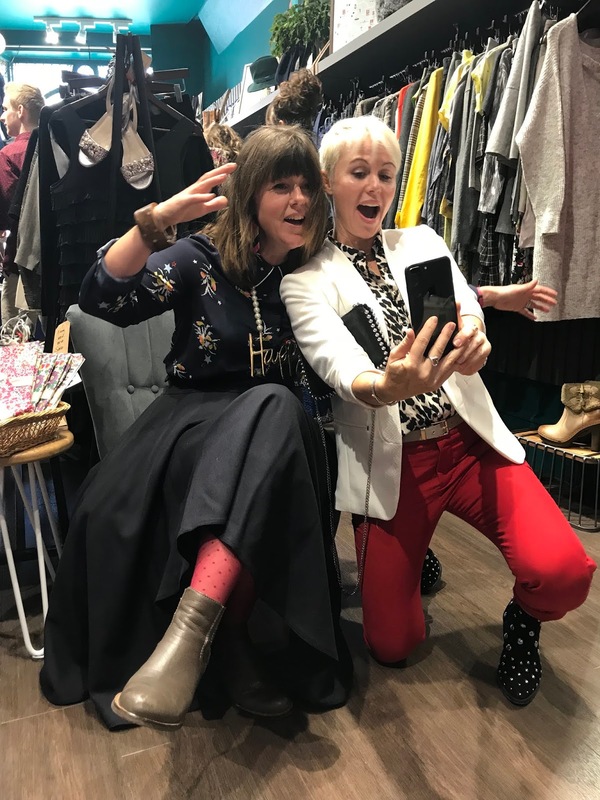 Are you a fan of charity shops.....what's been your best ever buy? 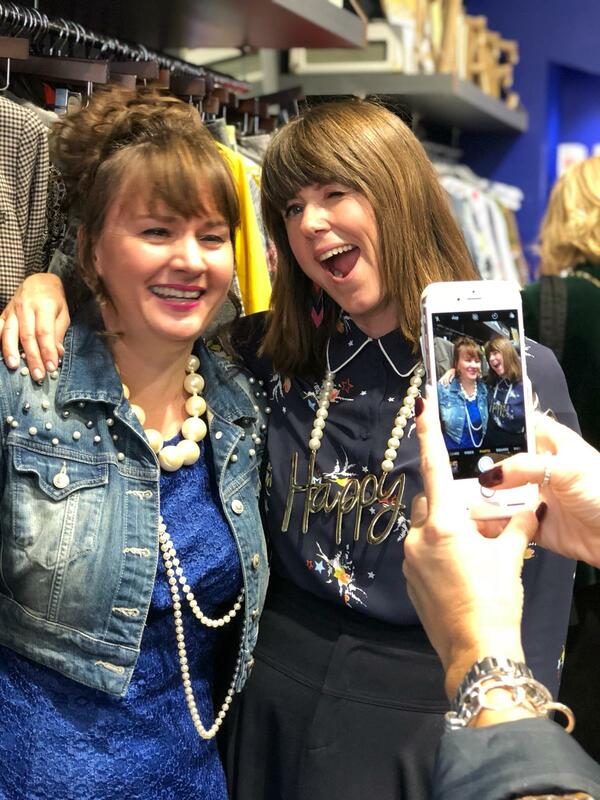 Have you visited a Mary's Living and Giving store.....have you been as lucky as me with a purchase from there? I would love to hear! Be back soon! A spot of swindon outlet shopping! some day to night outfits!